Are you from Sabah and Sarawak, and you’ve heard that Maxis is going to double your internet quota for FREE? Excited and can’t wait to do the upgrade? Uhh.. hold on, and read on. 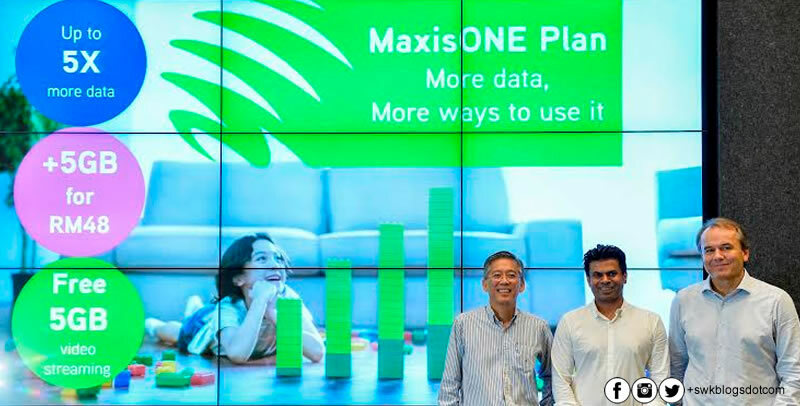 While it’s exciting news that Maxis would be giving you double internet quota with their new postpaid OnePlan, those from Sabah and Sarawak are looking at a major loss, especially if you love your very early morning unlimited internet surfing. You see, once you’ve signed up for the new OnePlan, you risk to have your free unlimited surfing from 1AM – 7AM removed completely, so you will be utilizing your data plan when you do surf the internet. This means, if you are hogging the your internet quota at that particular time with a lot of massive downloads just to utilize the unlimited surfing, you stand to run out of internet quota very very fast once you upgrade. If you are on the Sabah and Sarawak Maxis OnePlan, don’t worry, because we were told your free unlimited internet quota from 1AM – 7AM would remain, but if you’ve already signed up for the new plan, or you’ve not signed up with Maxis Sabah and Sarawak OnePlan, well, start saving up on those massive downloads because you ain’t able to get back your old free unlimited 1AM- 7AM free internet, especially since it’s not on sale anymore. 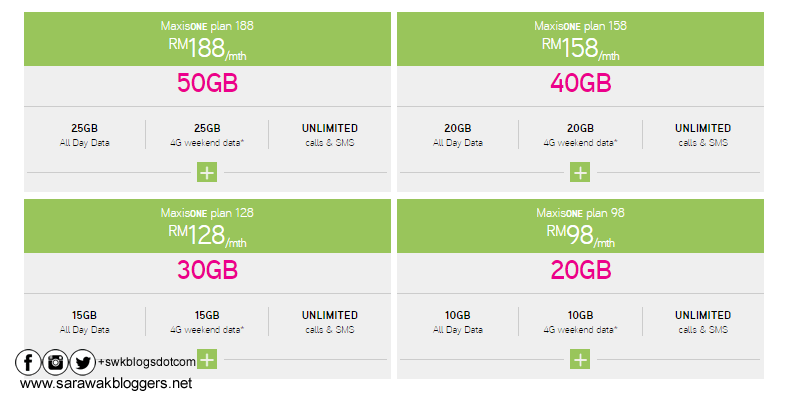 But there’s hope for those of you wanting to save more as the new East Malaysia plan is offering 10GB worth of internet data at only RM68/month. This is exclusive, yes exclusive for East Malaysia. Of course however, there are other options for free unlimited internet data out there.